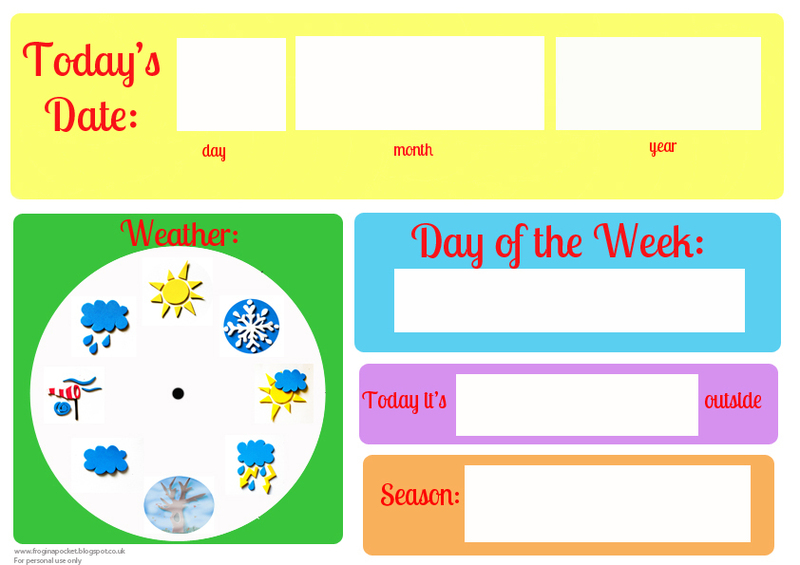 Do you remember our Montessori Inspired Weather Board? 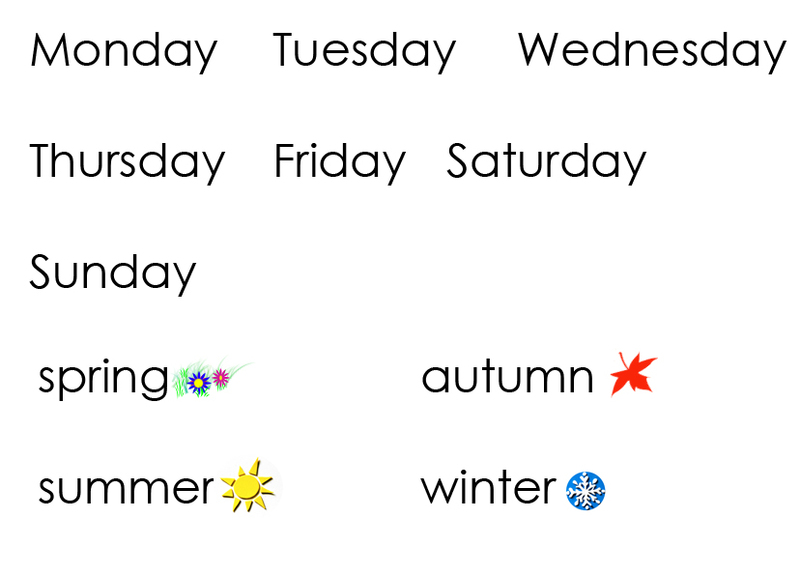 We've been using it quite often recently to talk about weather and explain all theweather phenomenons. 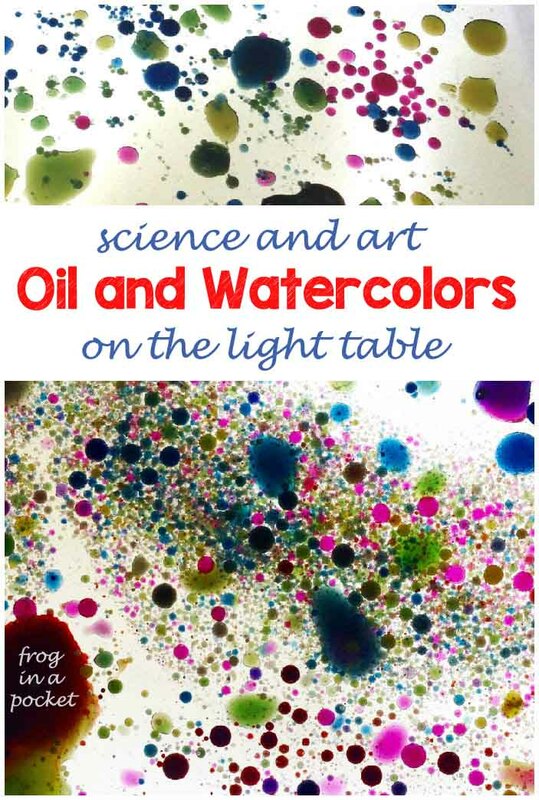 If you would like to print one for your child feel free to grab it HERE and HERE (2 parts) or click on the photos below. Just print, laminate and cut it out. 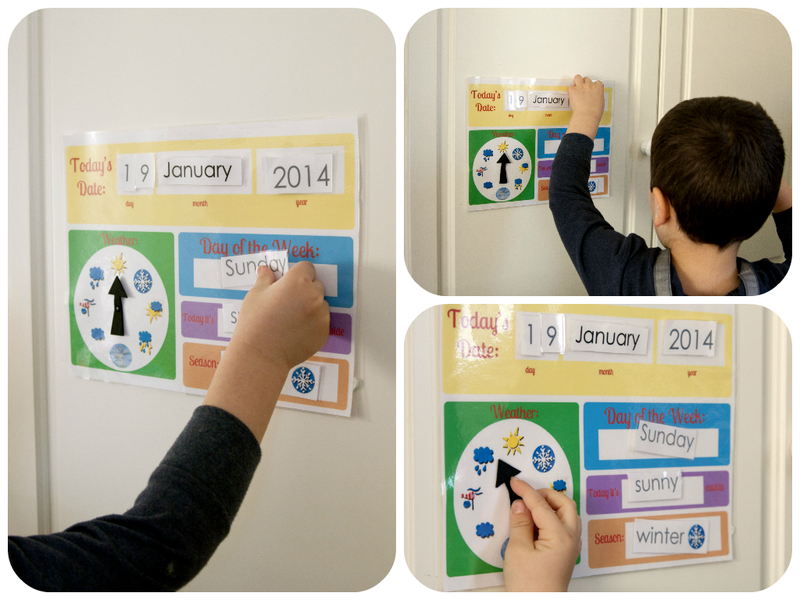 We use Blue Tack to stick the labels on the calendar but you can stick Velcro in correct places as well. The arrow is cut out the craft foam and attached with a brass split pin. You can use a piece of cardboard to make it or simply let child draw an arrow with a whiteboard dry wipe pen.